Today, the value of social media marketing doesn’t need any introduction. Whether it is a small business owner, a large corporation or a digital marketing agency, everyone relies on social sites to steer customers. With millions and millions of active users all over the world, the benefit of leveraging the thirst for engaging social content is clear. However, social media marketing is not that easy. You need to employ effective techniques that will get audience, keep them engaged and motivate them to buy products. This is where white label social media management offered by hopintop.com comes into the picture to help out. 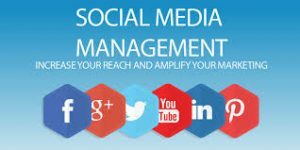 So what is white label social media management? Many business professionals are aware of marketing on social networking sites to a certain extent. Whenever they need help on social media campaigns, they turn to a reliable agency. In turn the agency offers social media services for a modest charge. Selling your social media service to small and medium sized businesses is no brainer. But what could be the scenario if managing social media marketing for clients is not in your wheelhouse? White label social media management exists exactly to address this problem. It lets you sell products and services to your clients and customers without barriers such as lack of expertise, knowledge and staffing. White labeling lets your resell social media solutions in the name of your own brand. It means the item gets your name, your logo, your price and colors. You don’t have to develop and maintain the technology or hire an expert team for running social campaigns for your business clients. Also, you don’t need to waste your valuable time on patching up solutions together. White label social media management can take various forms. This includes creating content for social media, managing post on social sites and re-branding social media marketing and management products. All such solutions are re-brandable and could be easily sold by social media marketing re-sellers like you to business clients at your desired price point. Providing while label solutions really makes sense for any business, and you don’t have to be perfect at creating the technology for social media marketing. Also, you don’t have to be a social media maven. All you should do is be able to sell it; that’s all. It is here the white label solutions provider comes in handy. Such a service provider taps the potency of social media presence in your favor. 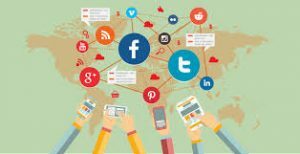 By providing useful content at relevant time to the targeted audience, it lets you leverage the marketing aspect on social sites. This goes a long way in steering customers to your clients again and again. 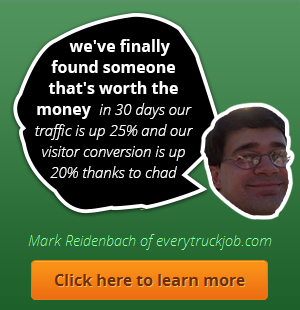 The best thing is you don’t have to expend too much on hiring an expert service. By paying a minimal amount, you can enjoy all of the perks of white label social media marketing and management. This is why many businesses and agencies rely on white label social media service providers. 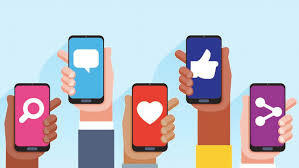 If you wish to be among these winning professionals, just get in touch with a white label social media management service provider such as hopintop.com. With an experienced service provider by your side, you are sure to beat your competitors and win clients again and again.